Optical Illusionist is a blog and gallery site dedicated to providing a stunning selection of mind boggling optical illusions, eye tricks, mind puzzles and other teasers. You can find everything here from impossible objects to 3D chalk drawings and everything in between. Please leave us your thoughts on each of the illusions we feature and check back often for updates, new illusions will be added on a regular basis so keep us bookmarked. 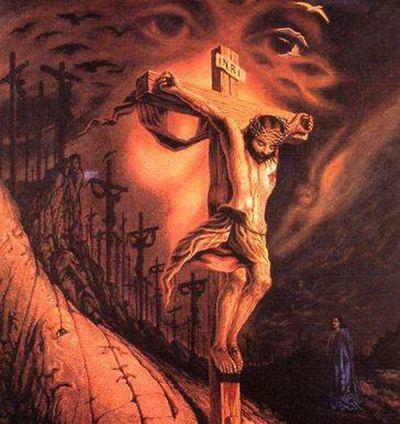 Here we have another piece of artwork painted by the well known artist Octavio Ocampo which he has called "Calvary". As you can see this powerful painting depicts the Crucifixion of Jesus but there are also a number of hidden faces in there to find as well. Can you spot them? This 3D optical illusion was created by graphic artist Robert Ausbourne. As you can see it is designed to look like a copper ring which has been highlighted on a black background. 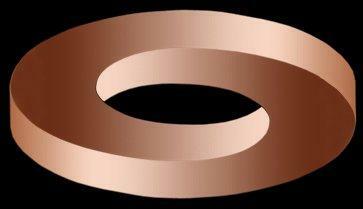 If you turn the image over in your mind the shape becomes an impossible circle. Focus on the black shading in the center of this image and you will see what I mean. 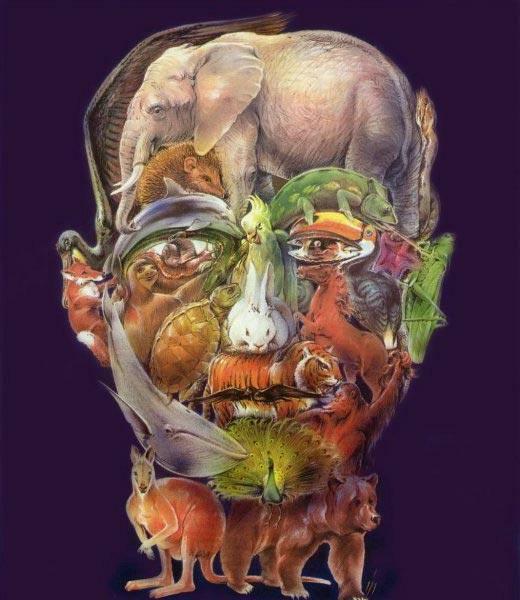 In this optical illusion you can see how the picture has been made up to resemble the face of a man by cleverly using images of a number of different zoo animals. I believe there are twenty eight to thirty animals in this image, including a bear, kangaroo, horse, rabbit, tiger, elephant, monkey and a snake. Some are pretty obvious to spot while others are more hidden and you will need to look more closely to find them. So have a good look at this picture, how many animals do you think there are? Running across this optical illusion you can see three wavy shaped white lines. 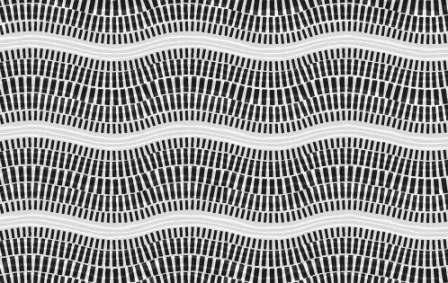 If you stare at this picture you will think the white lines change to a silver colour and start to shimmer giving the appearance that they are moving like water flowing. There is nothing actually moving in this image however, it is just another example of how your eyes can deceive you. 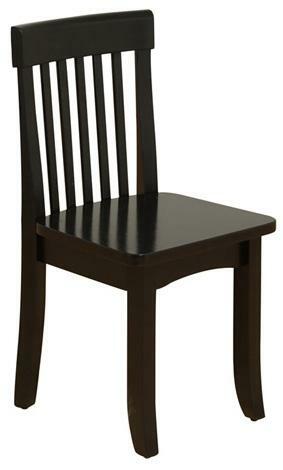 Here we have a picture of a black chair, the type you would find belonging to a set of furniture to match the dining room table. When you first look at this chair you will probably think you are seeing it from the front. However if you focus your attention more on the vertical bars running down the back of it, it gives the illusion that you are looking at the chair from the back. So which way do you think this chair is really facing?